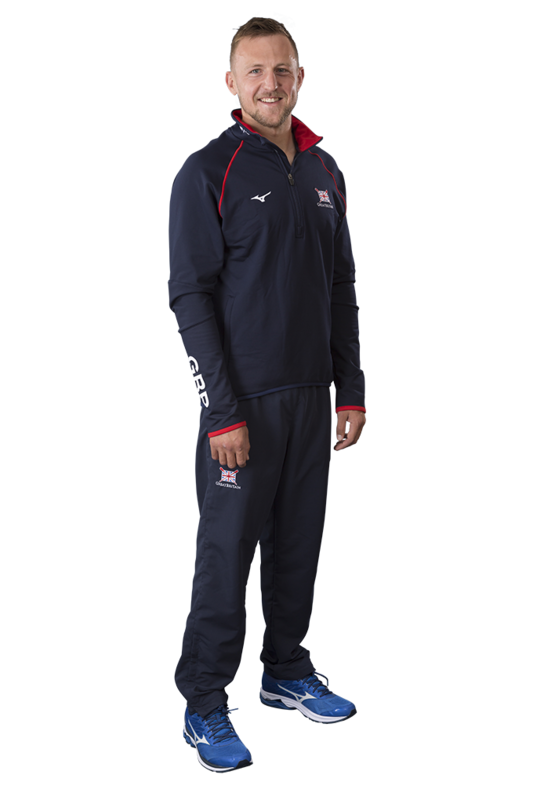 John Collins made his Olympic debut at the Rio 2016 Games after firmly establishing himself in the men’s sculling squad. Collins was introduced to the sport through the Duke of Edinburgh’s Award, and he went on to break numerous records on the junior and domestic stage. He has raced with Jonny Walton in the men’s double scull during the past three seasons, reaching the final at the Rio 2016 Olympic Games in memorable style just a few weeks after winning their first World Cup medal together. Collins raced in the men’s quadruple scull throughout the 2017 season, except the European Championships, which he missed through illness. 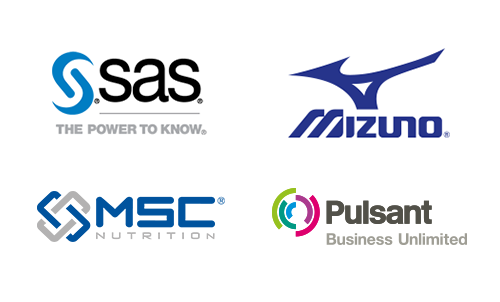 In the World Cup series, the quad won gold, silver and bronze and went on to win a dramatic silver at the World Rowing Championships in Sarasota-Bradenton. Just minutes before the final was due to start, Peter Lambert suffered a back injury and was replaced by Graeme Thomas, who steered the boat to an impressive second place. 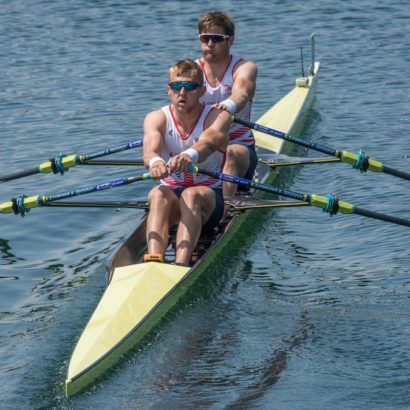 After finishing fifth in the GB Rowing Team Trials, Collins was once again selected alongside Jonny Walton in the men’s double scull for the 2016 season. 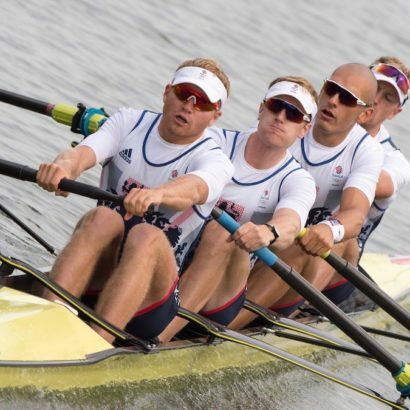 They reached the final at the European Championships in Brandenburg, finishing sixth, and improved to fifth at the World Cup in Lucerne before winning a superb silver at the Poznan World Cup – their first senior medals with the GB Rowing Team. 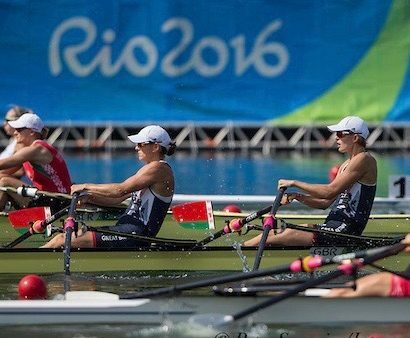 They got off to a slow start at the Rio 2016 Olympic Games but won their repechage to reach the semi-finals, where they produced a brilliant performance to hold off multiple crews and secure the top-three finish they needed. Another gutsy display in the final saw Collins and Walton finish a fine fifth overall on their Olympic debuts. They qualified the men’s double for the Rio 2016 Olympic Games with an eighth-placed finish at the 2015 World Rowing Championships in Aiguebelette. 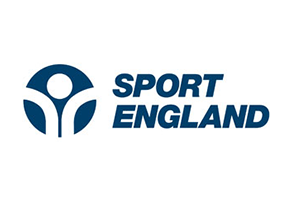 They started the season with a similar result at the European Championships in Poznan, missing out on a place in the A final by just five-hundredths of a second. Though also desperately unlucky to finish fourth in their semi-final at the World Cup in Varese – where they were less than a second behind the winners – they did however go on to comfortably win the B final. They then placed fifth in a strong field at the World Cup in Lucerne. 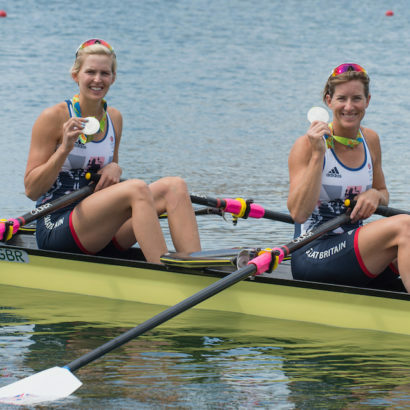 Collins and Walton were first paired together in the double at the 2014 European Championships, finishing sixth. They went one better at the World Cup in Aiguebelette and improved again to place fourth in Lucerne but narrowly missed out on qualification for the A final at the World Rowing Championships in Amsterdam, finishing seventh overall. Collins had started the Olympiad in a double with Peter Lambert, finishing fourth at the Sydney World Cup. 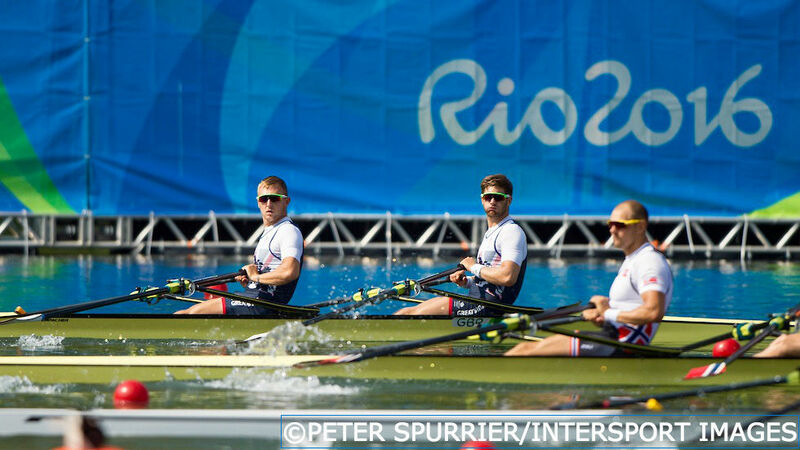 He then raced in a second GB eight at Eton Dorney and Lucerne, finishing fourth and eighth respectively. Collins won a gold medal in the men’s eight at the 2009 Essen International Regatta before being selected for the 2010 World U23 Championships in Brest, placing ninth in the men’s quad alongside Walton. He was 14th in the quad at the following year’s championships in Amsterdam, a rare disappointment in a 2011 season that saw Collins help Leander Club break all of the course records on the way to winning the Prince of Wales Challenge Cup at the Henley Royal Regatta. Collins won the Double Sculls Challenge Cup with Alan Sinclair in 2012 and also coached the victorious Henley RC crew that won the inaugural Junior Women’s Quads at Henley. 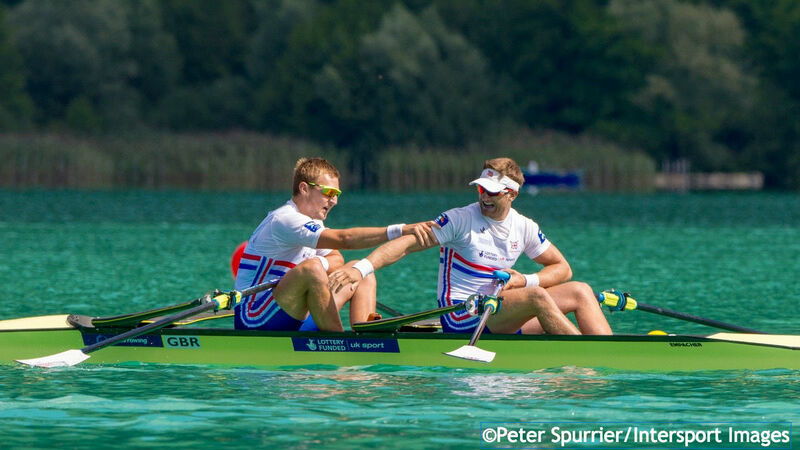 He competed for GB at the European Championships in Varese, helping the men’s eight to a seventh place overall. John made his first GB appearances as a junior in 2007. He won bronze in the double and was fifth in the quad at the Munich International Regatta, then claimed bronze in the pair at the Coupe de la Jeunesse. Collins first started rowing at Putney Town RC in 2005 when looking for a sport for his Duke of Edinburgh bronze award. His dad, Philip, was also a rower and suggested he would be good at the sport. The following year, aged 17, he broke Sir Steve Redgrave’s record as the youngest ever winner of the Pairs Head of the River.